MARY JANE CHESTER,(nee Dohn), age 95, born in Pittsburgh, PA. Beloved wife of the late Leonard; devoted mother of Shirley Dettman (Donald, deceased) and Leonard, Jr. (Candy); loving grandmother and great grandmother; dear sister of the following deceased: William, Ray and Charles. Mary Jane retired from May Co., Parmatown. Her final home was Emerald Village, N. Olmsted where she enjoyed the many activities offered. 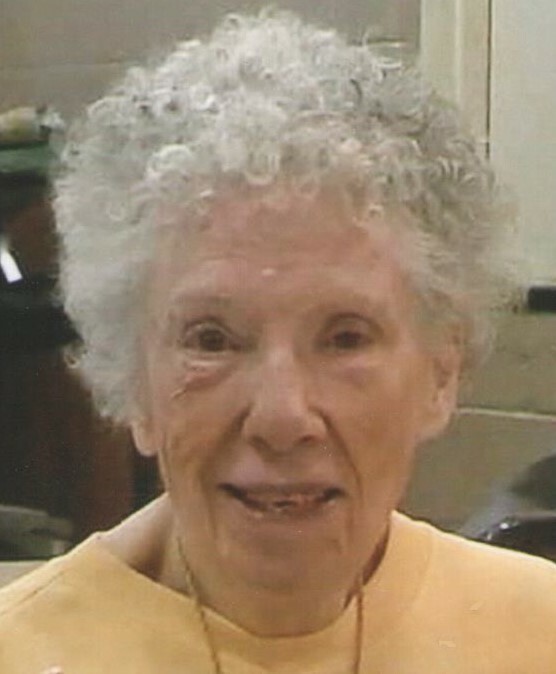 She was an avid bingo player and loved to travel. Funeral Mass Saturday, Jan. 13, 2018 at 1 PM at St. Mary of the Falls Church, 25615 Bagley Rd., Olmsted Falls, 44138 (please meet at church). Interment Holy Cross Cemetery. Friends received at GOLUBSKI FUNERAL HOME, 5986 RIDGE RD., PARMA, FRIDAY 5-8 PM. In lieu of flowers family requests donations be made to St. Mary of the Falls Church.